Showing results by author "A B Mitford"
This bloodthirsty true story by A. 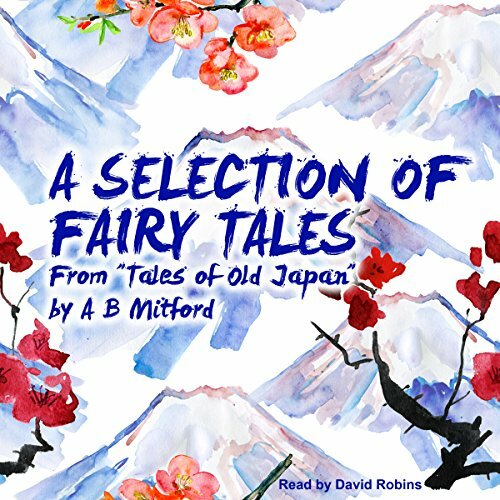 B. Mitford (Lord Redesdale) is taken from Tales of Old Japan. It is set in the 18th century and tells of how the Ronins - a masterless group of samurai - planned, over a long period of time, to avenge their master's forced suicide. 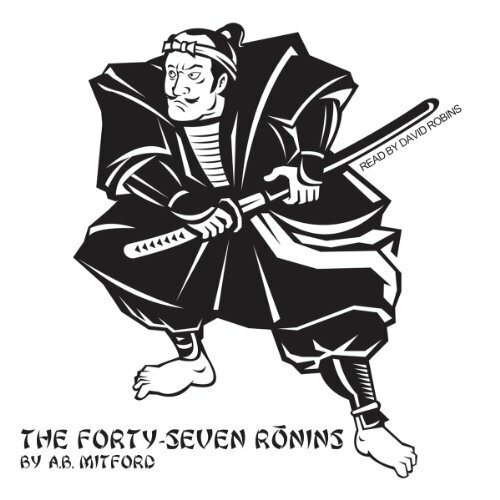 The Forty-Seven Ronins is quoted as being Japan's most venerated example of the samurai's code of honour and the story continues to retain its popularity to this day.